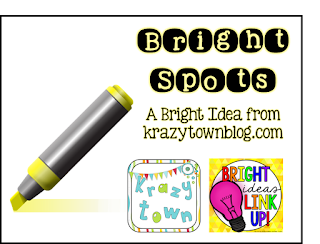 Welcome to the November edition of the Bright Ideas Link Up. This month is a special one. 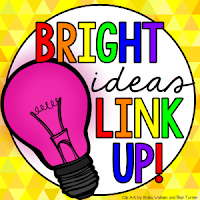 Over the past year, teacher bloggers have shared hundreds of great ideas through the monthly Bright Ideas Link Up, and now we are sharing a recap of some of the great ideas that were published during the year. Below are some of the ideas I shared. 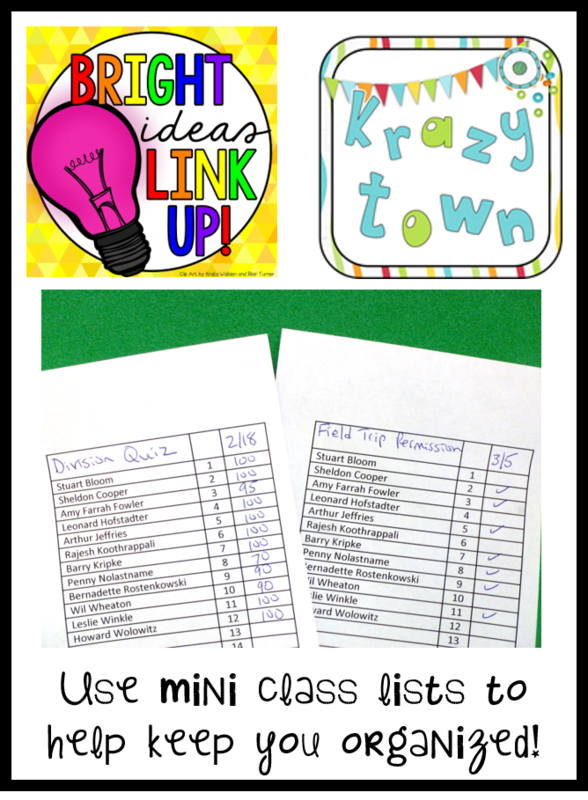 In February, I told you about using mini class lists to help keep you organized. 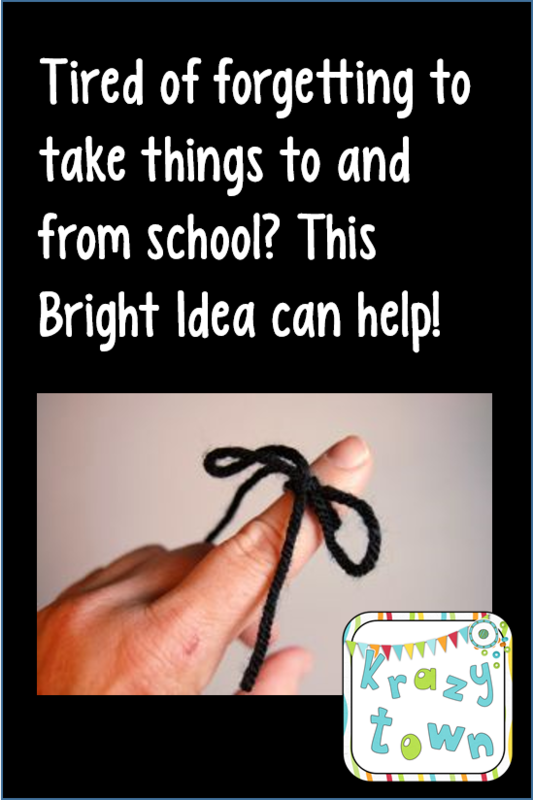 In March, I shared a way that helped me remember to take things with me when I left for the day. 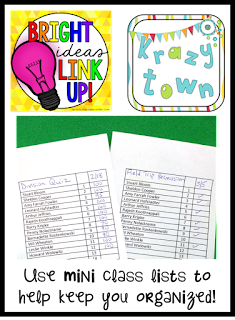 In May, I brought you an idea to give positive feedback to students. 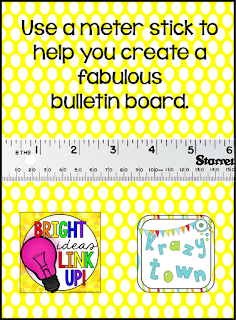 And in July, I shared a way to help you have a perfectly straight and aligned bulletin board display. I had a lot of fun putting together this short recap. You can find more of my Bright Ideas by clicking on the Bright Ideas label in the column to the right. 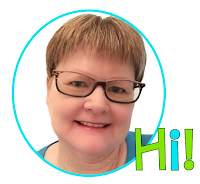 If you enjoyed reading this recap, please consider visiting my Teachers Pay Teachers store and joining me on Facebook or Instagram, where I share more great ideas. 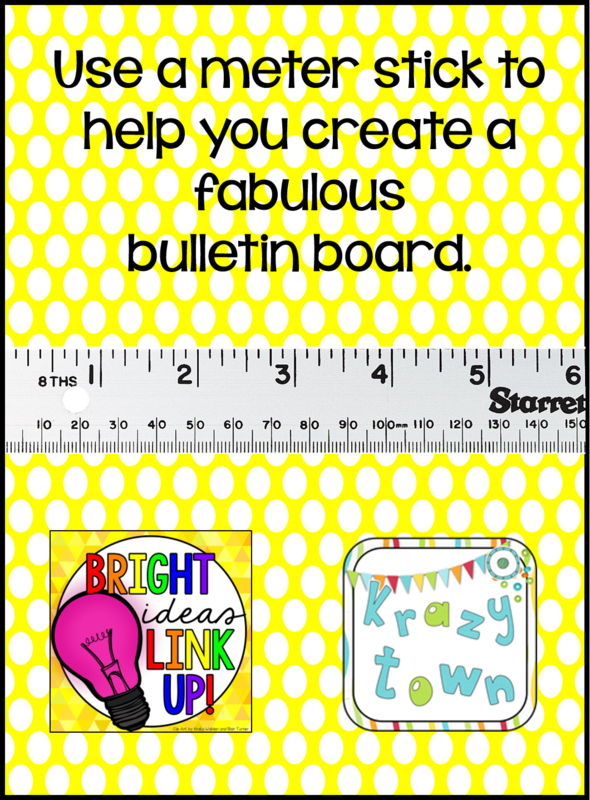 For more Bright Idea roundups from different bloggers, please browse through the link-up below. Thanks for visiting! Your bright spots post was my favorite!